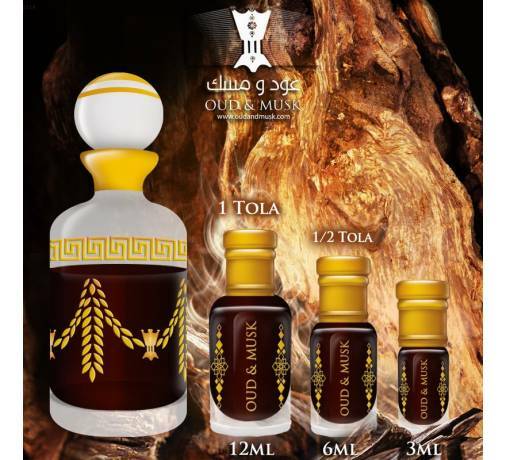 Frankincense musk oil from India, is a Pearl Musk 100% natural, sustainable and beautiful. 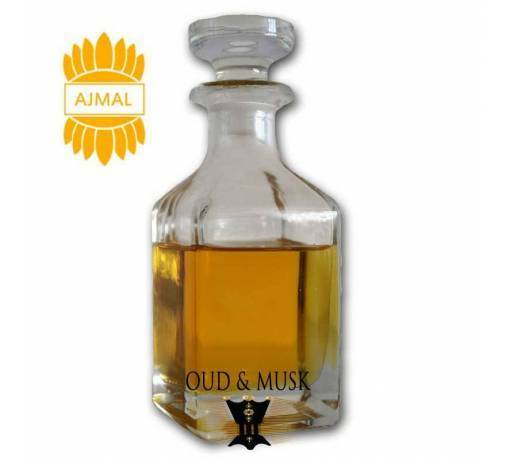 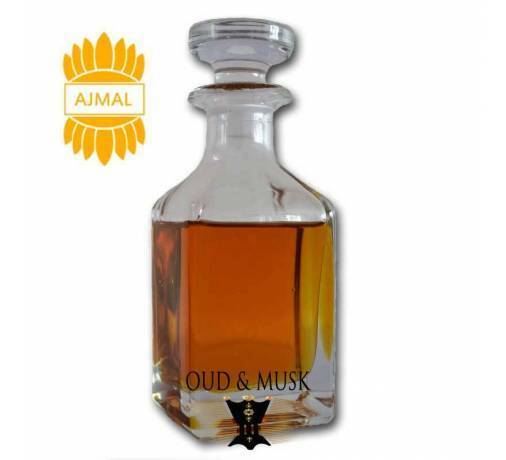 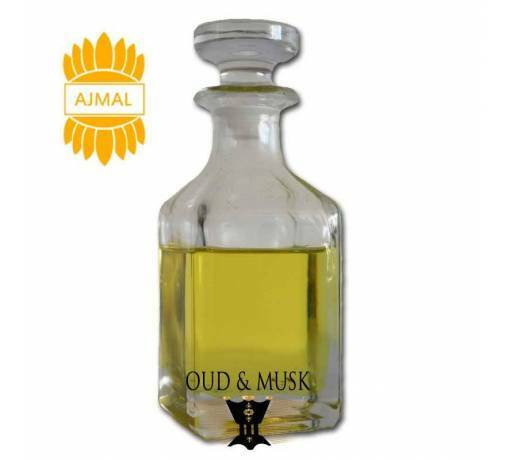 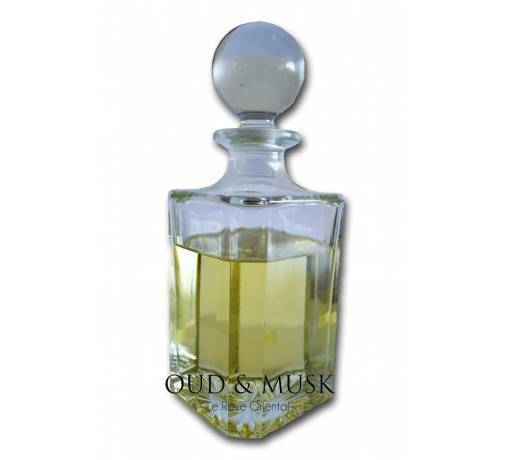 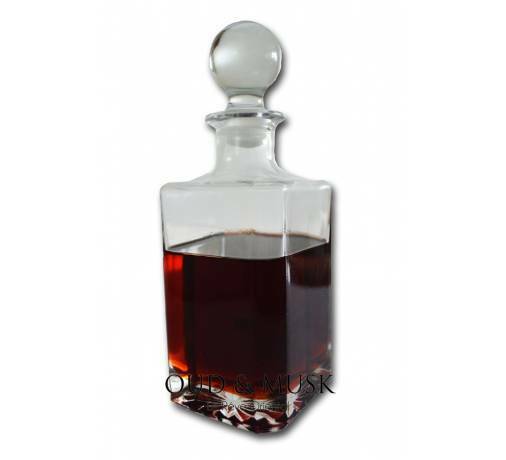 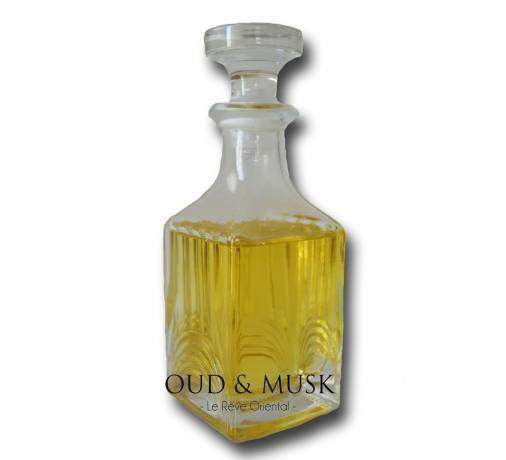 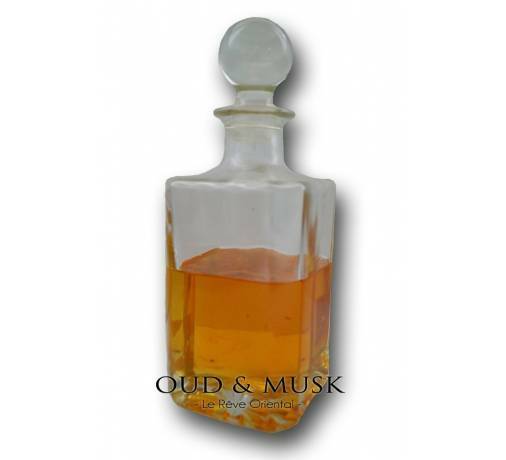 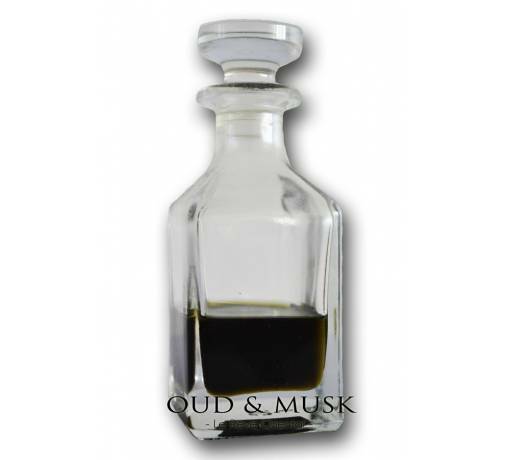 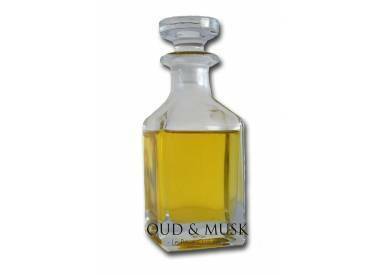 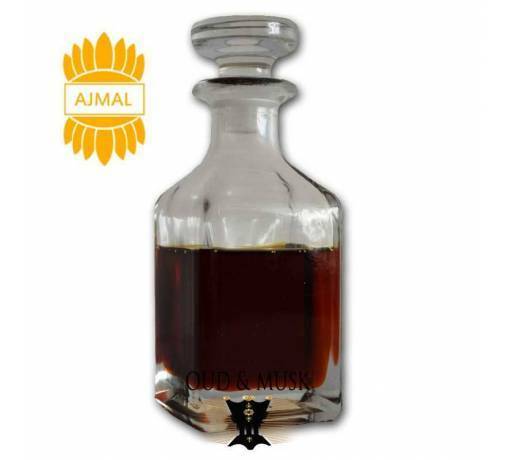 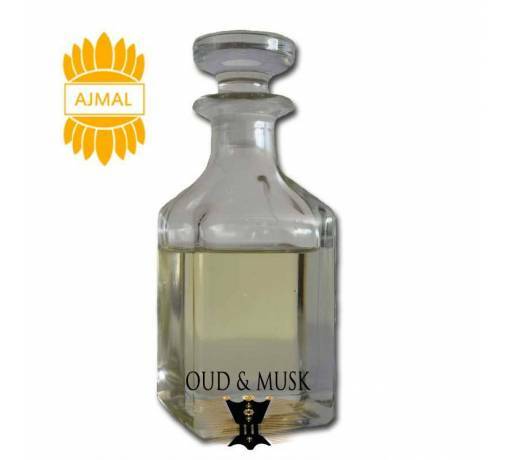 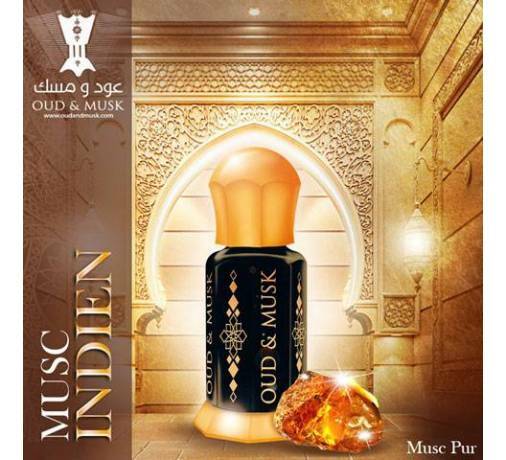 Frankincens musk oil from India, is a Pearl Musk 100% natural, sustainable and beautiful. 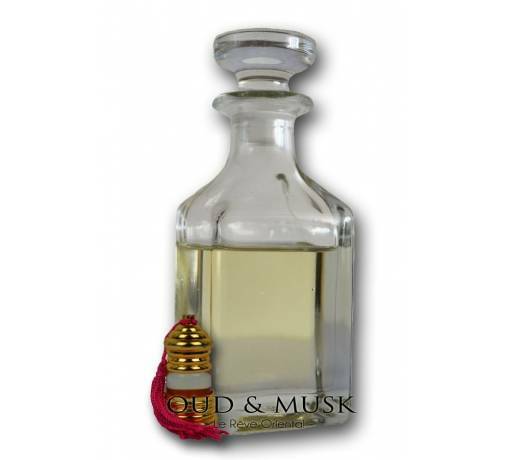 He is strong, establishing a spicy base note, which lasts through a sweet and pleasant smell. 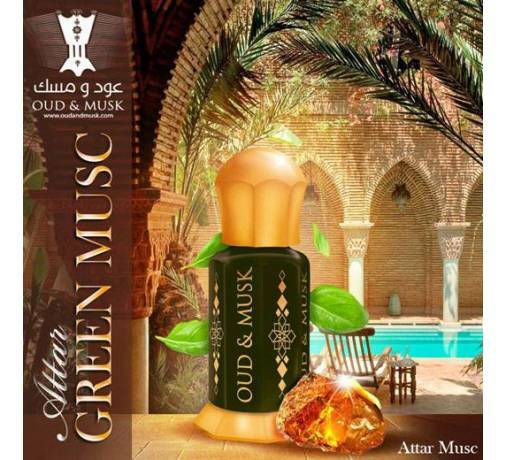 This musk is basically a gum resin obtained from the bark of trees of the genus Boswellia, the Burseraceae family. 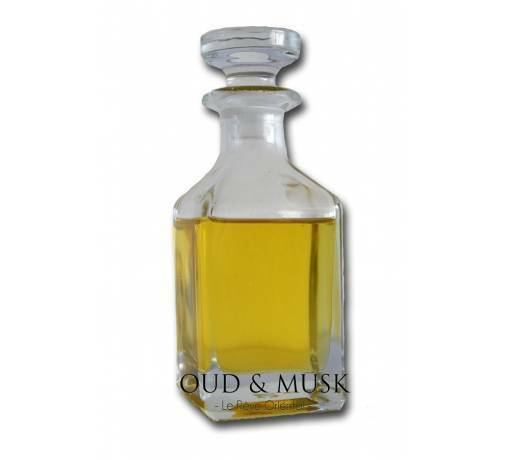 Frankincense trees grow in dry places such as Ethiopia in Africa and Yemen and Oman on the Arabian Peninsula. 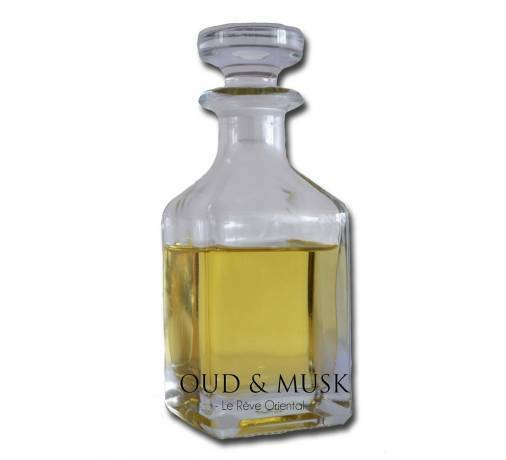 Distilled traditionally respecting the medicinal and spiritual qualities of pure musk.